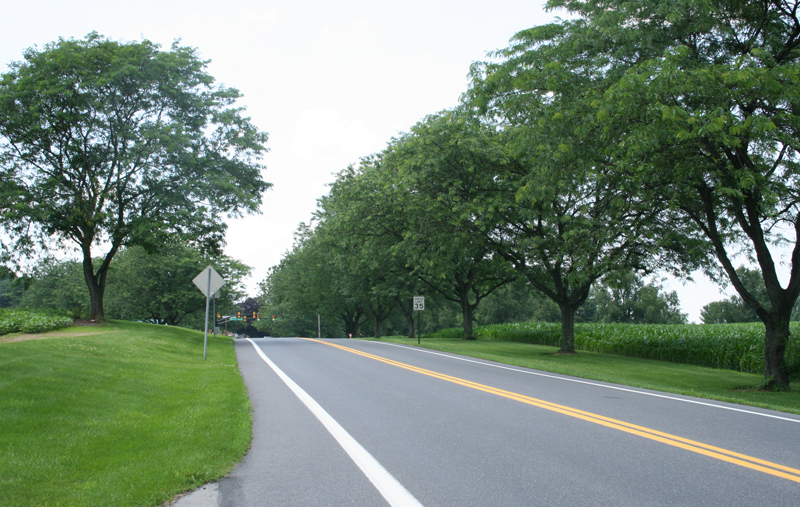 Trees provide natural sound and automotive exhaust barriers along busy corridors and roadways. Protecting the trees from natural enemies including regional diseases and insects ensures long term benefits to your community. Let our PA State Licensed Applicator experts provide the seasonal spraying needed to keep trees at their best. 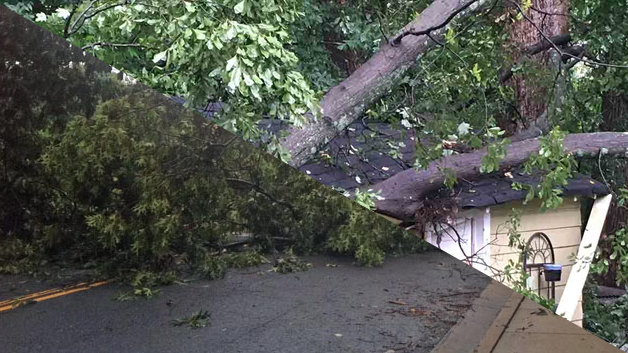 We offer emergency response to storm damage or accident to clear fallen trees on wires, structural damage, and other disasters. Contact our immediate response hotline: 717-367-3724 for assistance.